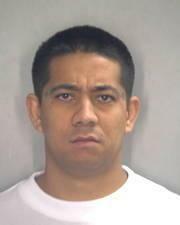 Missing Kulani inmates Matthew Alani and Lorrin Nakapalau captured. They are in Hawaii PD custody. Both face added escape charge. Hawaii Police have confirmed they located and arrested Kulani Correctional Facility (KCF) inmates Matthew Alani and Lorrin Nakapalau. 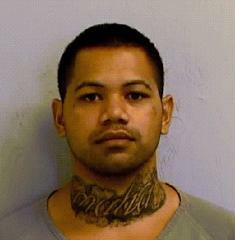 The two inmates are now in Hawaii PD custody. Alani and Nakapalau were reported missing from a headcount at approximately 8:35 p.m. on Friday. How they escaped is under investigation. Alani is serving time for Robbery 2. Nakapalau is serving time for Escape 2. Both of their parole hearings were scheduled for June 2018. Kulani Correctional Facility is located on the slope of Mauna Loa, approximately 20 miles east of Hilo. It is a work-camp type of facility that consists of dorm-style housing for minimum and community custody, sentenced male inmates who are nearing the end of their sentence and preparing for release. All inmates participate in education and/or substance abuse treatment programs.